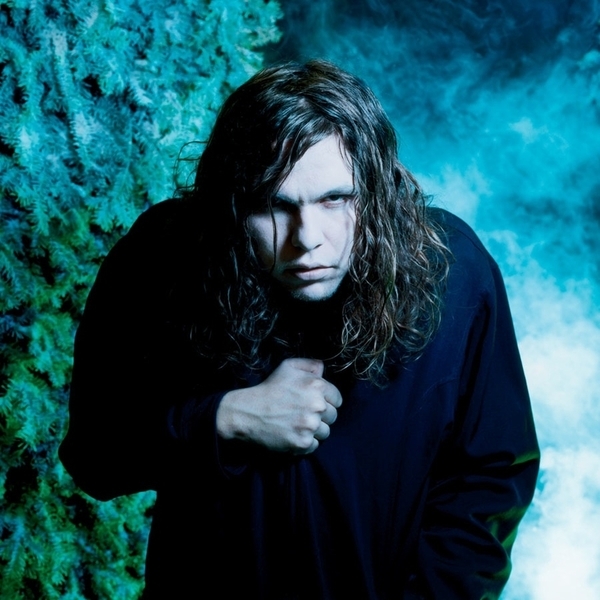 Heads up people, Jay Reatard's second studio album is straight-up awesome. 'It Ain't Gonna Save Me' might be the one of the most immediate, head-spinnigly brilliant opening tracks of the year, condensing Reatard's over-excited punk roots into a handy pop-shaped package for everyone's enjoyment. It's as good a use of two minutes and twenty-two seconds as I can think of. In fact, it took this scribe three plays just to make it to track two. Underlining just how polished Reatard's art is starting to become, in its classic rock plundering 'Before I Was Caught' sounds a bit like 'The Bucket'-era Kings Of Leon, although it's not too long before 'Man Of Steel' reinstates that rattling Buzzcocks feel of old, topped off with weird faux-English accent and what sounds disconcertingly like a mandolin. The twelve rollicking tracks of Watch Me Fall eat up a half-hour before you know it, managing to establish a healthy balance between punked-up power-pop and something a little more substantial, even downbeat, in the lyrics. Highly recommended.